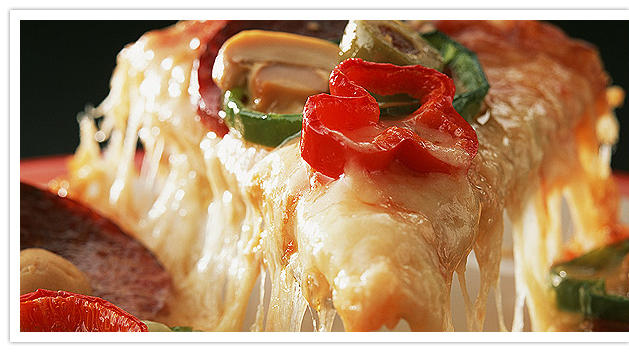 Renes pizza was established in 1976 and has been the longest operating Italian restaurant in the Blue Mountains. © Renes Piza Place. 2009-2010. All rights reserved.